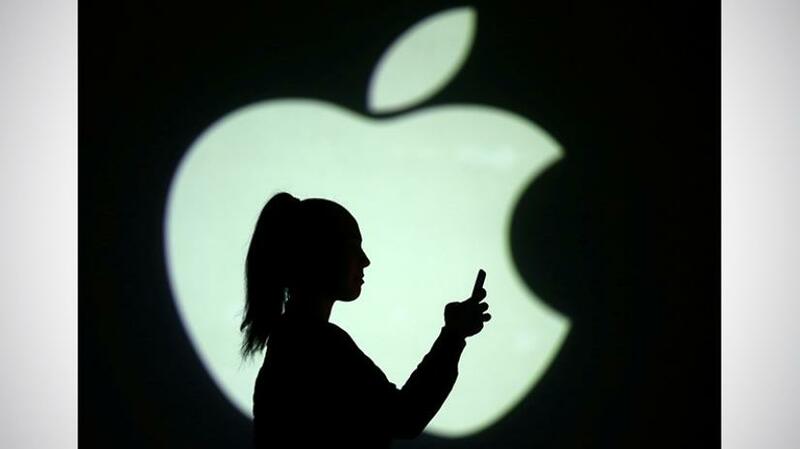 Apple Inc on Thursday rolled out software updates to iPhones to fix a privacy issue in its FaceTime video calling service, and said it would contribute toward the education of the Arizona teenager who discovered the problem. The technology giant said it would compensate the Thompson family and make an additional gift toward 14-year-old Grant's education. "In addition to addressing the bug that was reported, our team conducted a thorough security audit of the FaceTime service and made additional updates to both the FaceTime app and server to improve security," Apple said in a statement. Two key US House of Representatives Democrats on Tuesday asked Apple Chief Executive Tim Cook to answer questions about the bug, saying they were "deeply troubled" over how long it took Apple to address the security flaw.